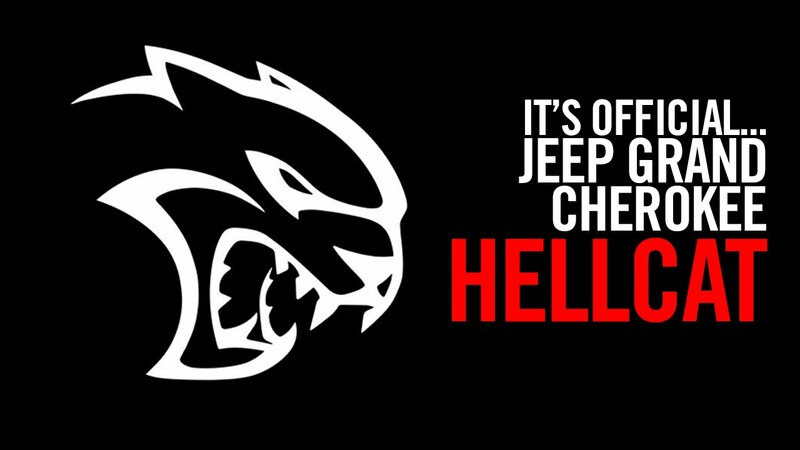 MUST VIEW BREAKING CAR NEWS: A Grand Cherokee Hellcat Is Coming In 2017! Thank you Lord for bringing us Mike Manley and for the message the Jeep Brand CEO recently shared at the 2016 North American International Auto Show in Detroit. The wonderful Manley said that there will indeed be a ultra high-performance Hellcat-powered Grand Cherokee Jeep released next year!!! When it comes out, this insane Jeep Hellcat Grand Cherokee will probably become the greatest selling model to ever sport a Hellcat engine! Oh, and in case you are thinking the only awesome thing about the Cherokee will be its killer muscle car engine, please keep in mind that it frame is the same that supports the guts and shell of the mighty Mercedes-Benz M-class stable. 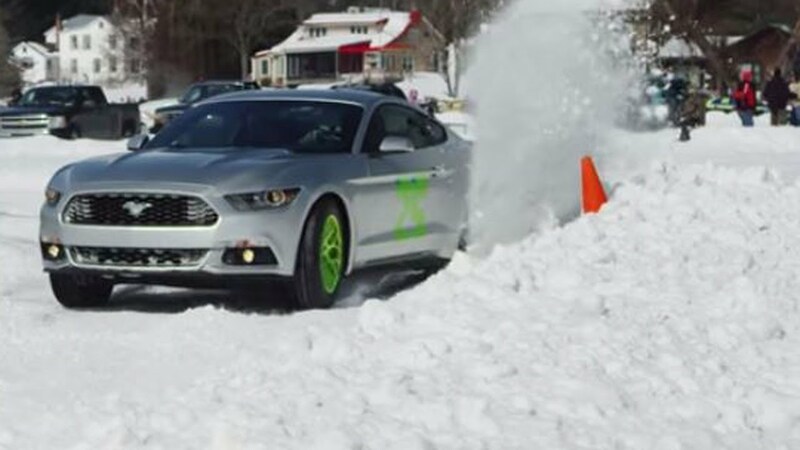 Extreme Off Road Stunt! 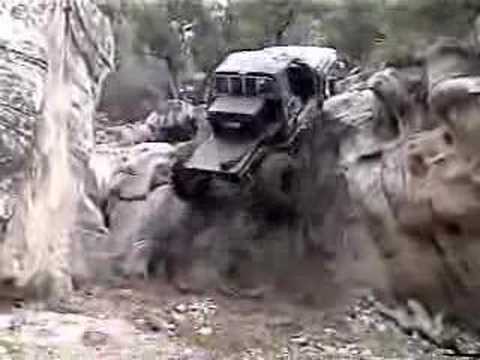 Rock Crawling At Its Best!! !